East 21st Street and South Peoria Avenue in Tulsa, OK. I was out driving during an ice storm and decided to drive through Woodward Park to take some pictures. 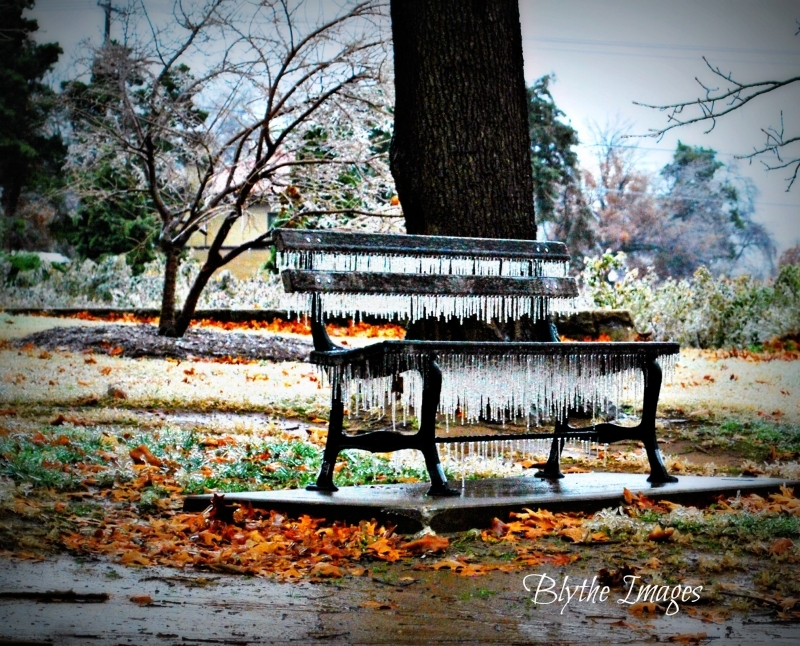 The freezing rain and wind made for some interesting pictures.